Here you can meet our active ministers, each ordained here at Questhaven, who inspire us regularly on Sunday, help conduct our Weekend Retreats and perform our Ministry services. Each of our ministers were ordained at Questhaven by The Christward Ministry. Several of our ministers were ordained by our founder, Reverend Flower A. Newhouse. Reverend Blake Isaac grew up on the grounds of Questhaven. He is a lifelong student of the founder of this retreat, the Reverend Flower A. Newhouse. This unique opportunity provided him rare insight into both the mystical and practical aspects of her work. 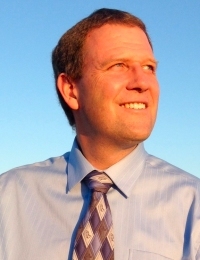 Blake's career in education has included teaching math and serving as principal in a local school district. He is currently the Director of Questhaven Retreat and The Christward Ministry. 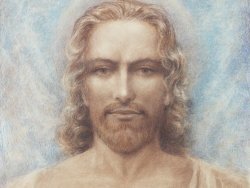 A teacher and lecturer at heart, his greatest love comes in sharing the spiritual journey with others. 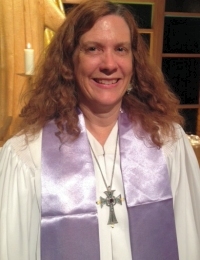 Reverend Julie Hilt, a lifelong esoteric student, started her journey in the Spiritualist Church in London. Her interior search for the deeper meaning of life led her to the work of the Reverend Flower A. Newhouse. Julie was introduced to Flower's work through her book, The Reality of Angels. This ignited a passion for all that Flower revealed about Christian Mysticism. Julie devotes her time to a small prison ministry. She seeks to restore those affected by incarceration through the principles of refinement of character and consciousness as found in the teachings of the Reverend Flower A. Newhouse. Reverend Felice Reynolds feels fortunate to have grown up with the teachings of Flower A. Newhouse as well as having had the opportunity to know her personally. She has been active in the work at Questhaven all her life. Her training as a hospice nurse has allowed her the privilege of working with persons (and their families) nearing the end of life as they prepare for transition. She feels called to help those who are in need of healing, on all levels of being. Reverend Miara Wiltshire was exposed to esoteric teaching from childhood but she always longed to know more about Jesus. Her desire led her to Questhaven in 1997 where she knew she had found the living Christ she was seeking. Miara's interest in dance and dance therapy led her to a BA in Dance and an MA in Dance/Movement Therapy. She has worked professionally as a ballet and modern dancer, a dance therapist in hospital settings, and a certified Pilates instructor. Miara is an ardent student of Flower's teachings and has given her heart to this work. Reverend Lucy Wold began her spiritual search at age twelve when traditional churches failed to answer her questions about the purpose of life. A move to the "farmhouse" on Questhaven Road in 1972 led her to Questhaven Retreat where Flower's teachings provided her with the meaningful answers she had long sought. Her background includes teaching, writing and social work (M.S.W.). 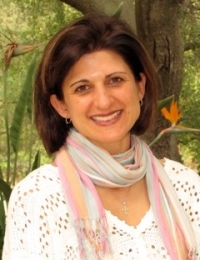 Lucy finds her highest form of self-expression through spiritual writing and enjoys writing plays and vignettes for retreats. She is a Sunday speaker, secretary of the Board of Trustees and worked with many others to develop the labyrinth and the Garden of Prayer. Reverend Hal A. Lingerman discovered a book by Flower A. Newhouse in Samuel Weiser's bookstore in New York City in 1973. Feeling guided, he drove cross-country to thank Flower in person. 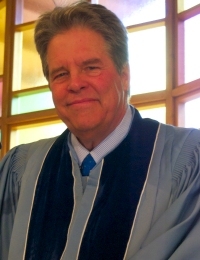 Hal moved to California in 1978 to be closer to Questhaven and was ordained by Rev. Newhouse in 1982. His background includes thirty years of college teaching, pastoring and counseling, and seven years of Interfaith ministry to the hungry and homeless. Hal has authored a variety of books, including the celebrated The Healing Energies of Music, Life Streams, Your Journey in Christ, Music to Awaken Heaven on Earth, For the Love of God, and Spiritual Awakenings (editor). 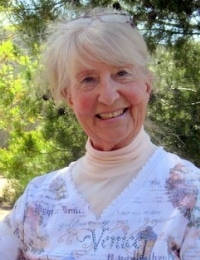 Reverend Elizabeth Wood first met Questhaven's co-founders, Flower and Lawrence Newhouse, when she was in her mid-teens and experienced an immediate "soul recognition" of Flower as her spiritual teacher. 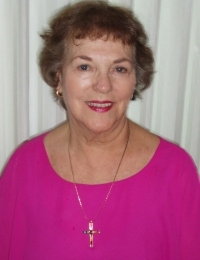 After raising a family, Elizabeth moved closer to Questhaven in 1972 and worked in the Questhaven office as bookkeeper and secretary from 1976 until her retirement in 1999. 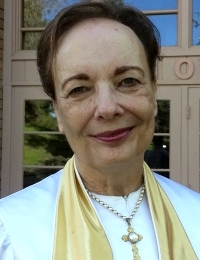 She was ordained by Flower and appointed to the ministry's Board of Trustees in 1981. A resident at Questhaven since 1982, Elizabeth is a regular Sunday speaker and conducts a prayer class and study group. Reverend Myrna Triggs first heard Flower lecture in at the Wilshire Ebell Club in Los Angeles and immediately felt she was standing in beauty and light and hearing truth. 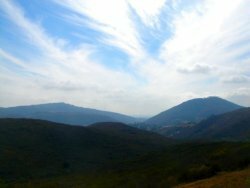 During her first visit to Questhaven she went walking in the hills, saw a white light and knew that she was home. 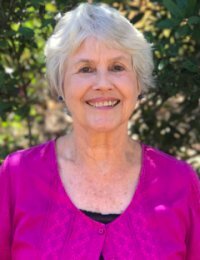 Myrna has served on the Board of Trustees, coordinated and participated in retreats, traveled with Flower on Questhaven tours and given lectures and classes about drawing nearer to God and feeling the Divine Presence. She is a speaker for the Sunday services. Reverend Phyllis Isaac moved from Oregon as a child with her family to be close to Questhaven Retreat after hearing the Reverend Flower A. Newhouse speak on a lecture tour. She had the privilege of growing up knowing Flower and being a lifelong student of her work. 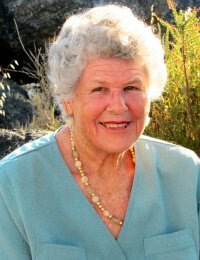 Phyllis moved onto the grounds of Questhaven in 1973 with her husband, Dr. Stephen Isaac, a past director, minister and psychologist, where she has served ever since. Since her ordination in 1990, Phyllis has served as a regular Sunday speaker, workshop coordinator, editor, and counselor. Reverend Bette Harper has ties to Questhaven that go back to her childhood when her mother hosted lectures by Flower and Lawrence in Washington State. Bette applied the Truths they taught to her daily living as she experienced the lessons of the ''school of life.'' 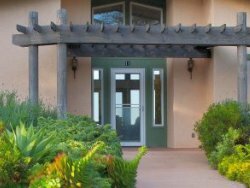 She became a licensed real estate agent in 1962 and moved to Escondido in 1969. 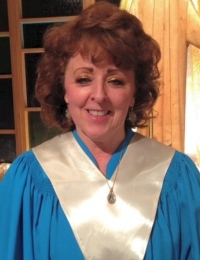 Participating in Questhaven's choir and retreats and her ordination in 1984 brought Bette a whole new life. 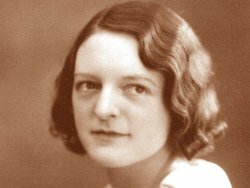 Getting to know Flower deepened her understanding of the Angel Kingdom and made her aware of the absolute verification of Mystical Christianity.